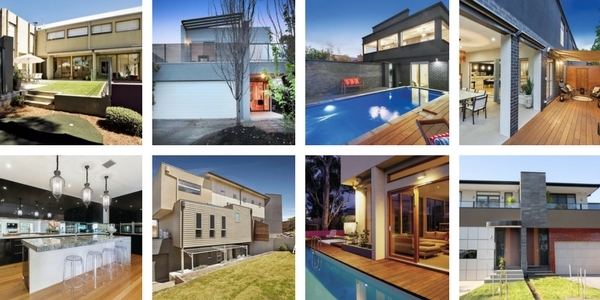 Renmark Homes offers a number of services which are tailored to our client's needs. Whether you have preliminary designs or completed working plans we can assist with quotations and advice on building you new home. If you need to get an idea of build costs for a particular block you are interested in buying, call us for some free phone advice. We can give you some price guides based on our average building costs to ensure you have a realistic budget to build your home. 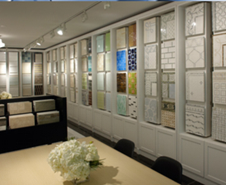 Once you receive your concept designs call us for a preliminary quote / cost on the likely cost of your home. We can offer ball park building prices to ensure your design is tracking to budget. Knowing that you can afford to build your home will take a lot of stress out of the process and give you comfort going forward. This service is equally valuable if you are looking at buying a block and have a sketch plan or brochure plan that you wish to get costed through a professional building company. Once you have all your plans and documents you will be ready to tender your project. Our building quotes are based on your inclusions and are a fixed price. So, there are no nasty surprises. Fully tendered building quotes take 2 - 3 weeks. It is often wise to make an appointment prior where your project and requirements can be discussed in detail. That's the Renmark way. If you are looking to develop a site and require a price guide on development costs, we can assist. 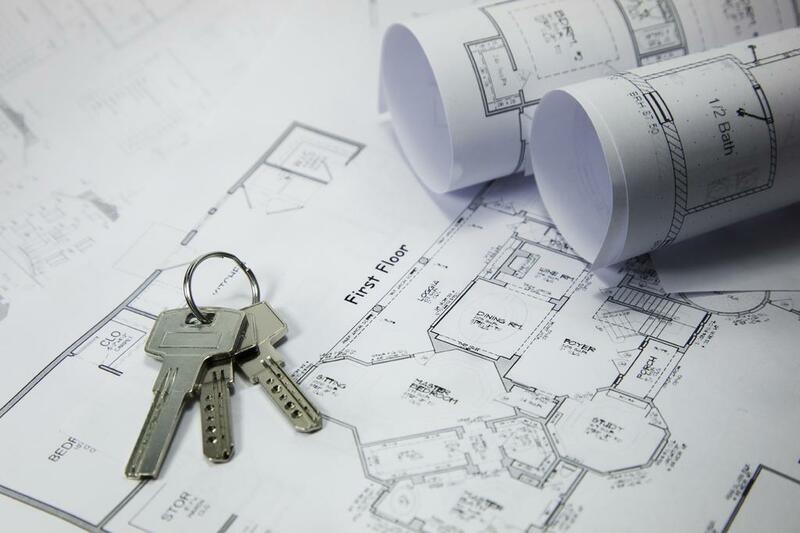 We will be able to provide building quotes for your development, whether you have town planning drawings or full plans. We can also produce detailed feasibility studies for your bank, which can include sales analysis, detailed bills of quantities, cash flow projections, stamp duty calculations, GST estimations and interest forecasts for your project. This service is invaluable if you are looking to develop a site or are ready to develop right now, as it gives you an idea of your expected margins and profitability of the development. Generally we offer a 2 - 3 week turn around for this services. Call us for more details. Feeling a bit frustrated or confused about selecting colours for your home? Don't know how to co-ordinate colours from room to room? We can assist with internal material selection and colour co-ordination of both the internal and external materials and colours for your home. Experimenting with colour is exciting, although it can be extremely complex and requires confidence to achieve a successful outcome.